Retirement is a time to relax, and your only concern should be with enjoying life. However, have you already stopped to think about where you shall spend your retirement? With a tropical climate, 7,400 km of beaches and people well known for their hospitality, Brazil is an excellent choice. 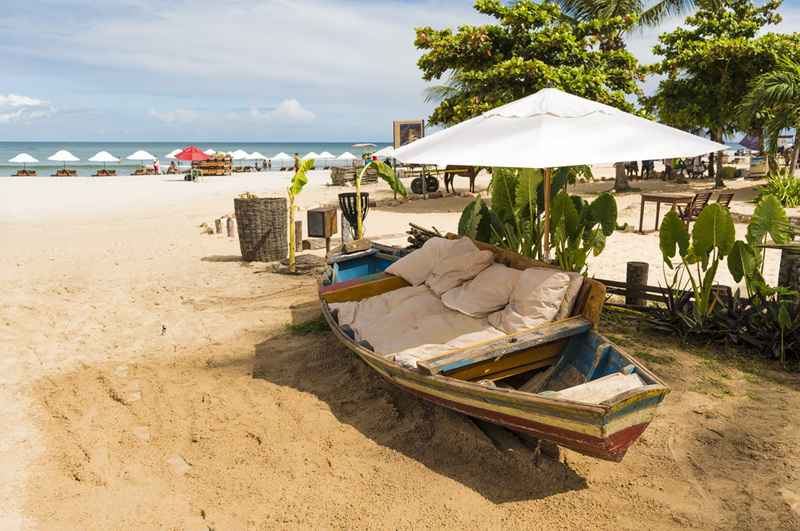 Check out our tips and plan this golden phase of your life on Brazilian soil! – Go to the nearest Brazilian consulate and confirm that you are able to transfer 6,000 Brazilian Reais (about 1,900 United States Dollars) every month to a bank account in Brazil. – Present a document issued by the organisation responsible for paying the retirement pension, informing the monthly total benefit. – Ask your bank for a declaration authorising the transfer of the mandatory quantity as stated above. – Other documents necessary: a valid original passport with at least two blank pages, signed by the bearer; two notarised copies thereof; one recent passport-sized photograph with a white background; Social Security card; proof of address; a criminal record form issued for a period of 90 days. The retired person’s visa also includes two dependents. To increase the number of people covered by the visa, there is a need to add an additional 2,000 Brazilian Reais (about 700 United States Dollars) per person to the sum to be transferred every month. You may include as many people as you wish, provide you can prove that they are related to you and that they are your dependents. Besides the kindness of Brazilians and Brazil’s relatively pleasant climate, Brazil rarely suffers from major natural disasters, whether they be earthquakes, hurricanes or storms: this is perfect for people wanting a bit of calm. However, living well extends well beyond the forces of nature. On choosing where to live in the country, avoid major cities such as São Paulo, Recife and Rio de Janeiro. Busy and hectic cities, they are excellent tourism and business destinations, but may leave a lot to be desired for those seeking tranquillity and a good quality of life. In the State of São Paulo, we suggest you choose the municipality of São Caetano do Sul, which is known as having the highest Human Development Index (an index to measure how developed the location is, based on social and educational data) in the country. 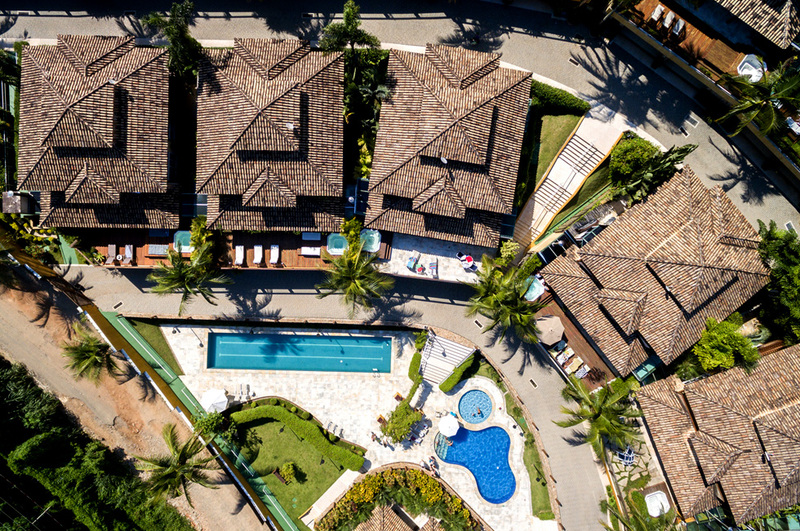 Another countryside town, Nova Lima in the state of Minas Gerais, is well known for its calm routine and its luxury condominiums. If you can’t live without the buzz of a big city, then choose places like Florianópolis, in the state of Santa Catarina. This is the third best Brazilian city in terms of life qualityand has the added bonus of being on the coast. And how about living where other people go for their holidays? The idyllic beach of Jericoacoara, in the Northeastern state of Ceará, is full of foreigners among its 17,000 permanent inhabitants. 1. In São Paulo, be sure to get a ‘Bilhete Único’, an integrated bus ticket which allow the use of four buses within 3 hours, for one fare. There are similar cards available in some other cities. 2. It is common for supermarkets in Brazil to run special promotions, and we advise foreigners to be on the lookout for these. 3. Buy generic drugs rather than expensive brand names. The savings obtained can be quite incredible, generics can cost less than half the branded equivalent. 4. 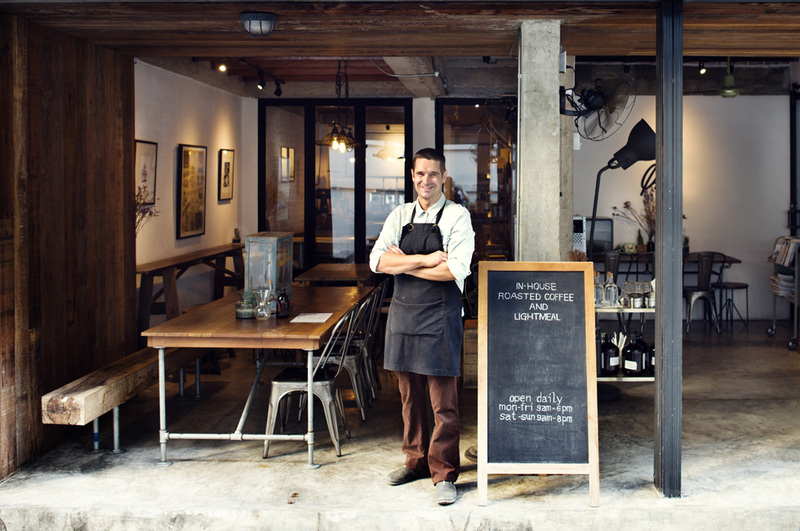 Cut medical costs by getting a health insurance plan for your family or for your business, if you have a company. Another possibility is to get a health insurance with international cover, in your home country, before you come.